Now first up I’m going to hold my hands up and say this toy has been sitting under my desk for far too long, waiting for me to find the time to photograph and review it for you – so apologies for my tardiness however hopefully it’s now just in time for you to start thinking about *ahem* Christmas . . . Luckily Chloe had absolutely no idea what was actually in the box or I don’t think she’d have let me get away with leaving it there for so long. 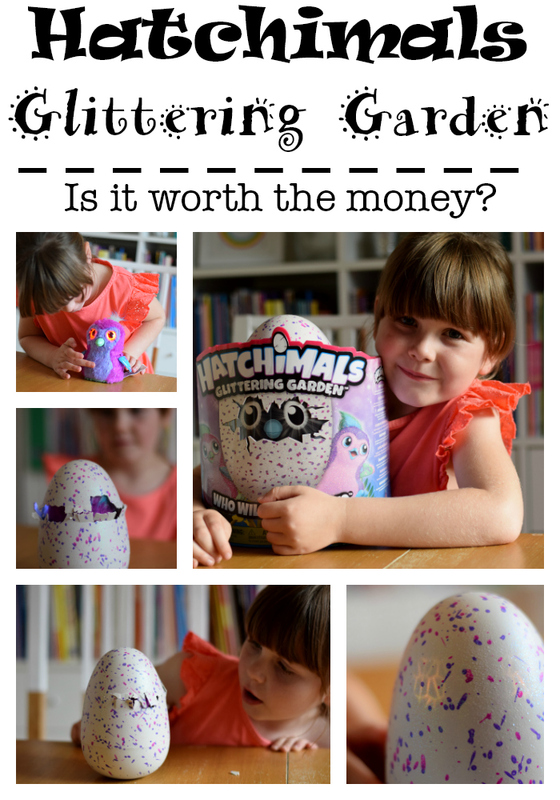 So without further ado, let me introduce you to Hatchimals Glittering Garden – Chloe’s first Hatchimal. For those of you who are unfamiliar with Hatchimals they are magical creatures who live inside eggs. It’s your job, as the egg’s owner, to love and care for it until it’s time to hatch. As you love & care for your egg, its eyes will light up and it makes cute little noises to let you know how it’s feeling. 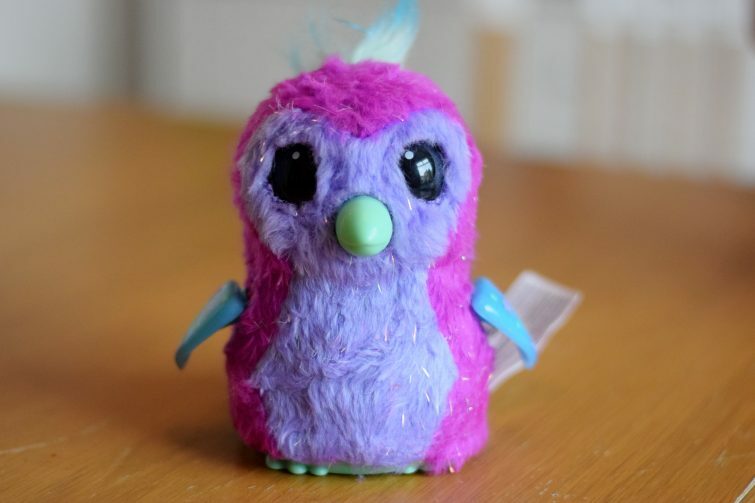 Nestled inside the glittering egg is one of two interactive Hatchimals Pengulas with sparkly wings and soft twinkling fur. 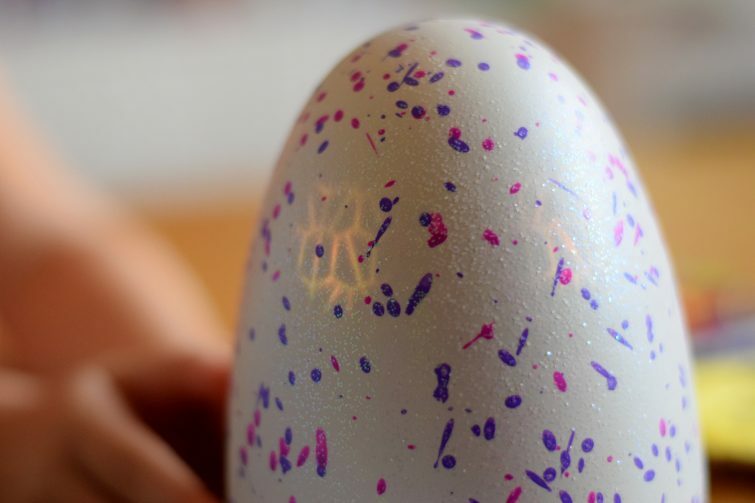 When it’s time to hatch, you will be able to see the Hatchimal’s rainbow eyes. 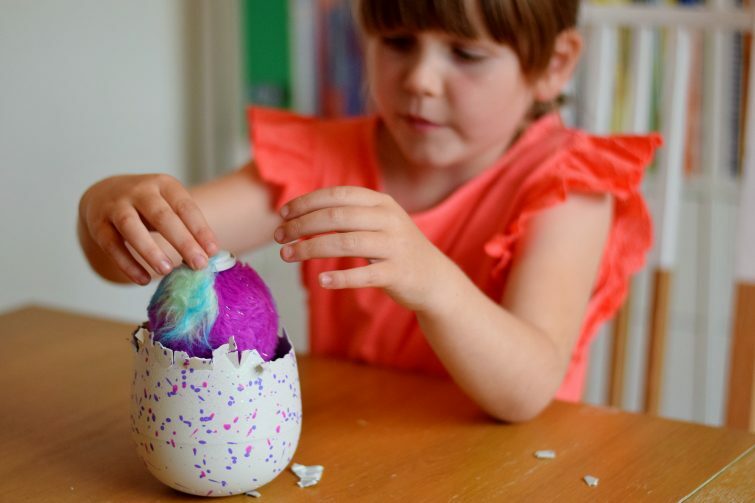 You can encourage the Hatchimal to peck its way out by touching the egg. 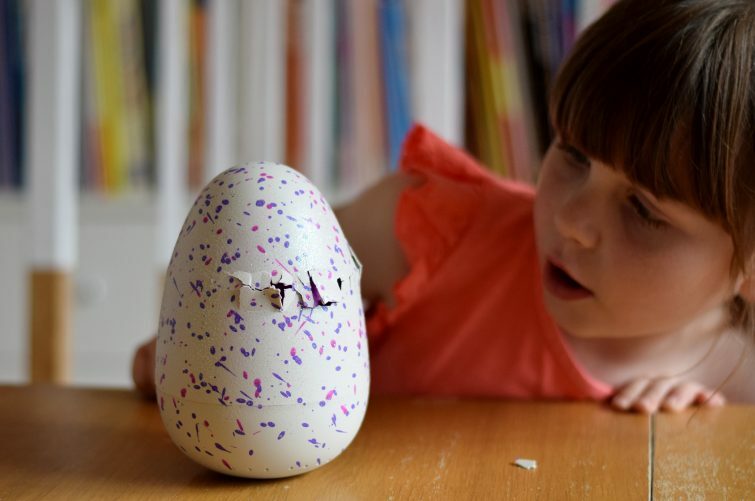 Once your Hatchimal has hatched, you can raise your Hatchimal through 3 stages of life – from baby to toddler to kid. Your Hatchimal signifies the start of each new stage by singing “Hatchy Birthday”. 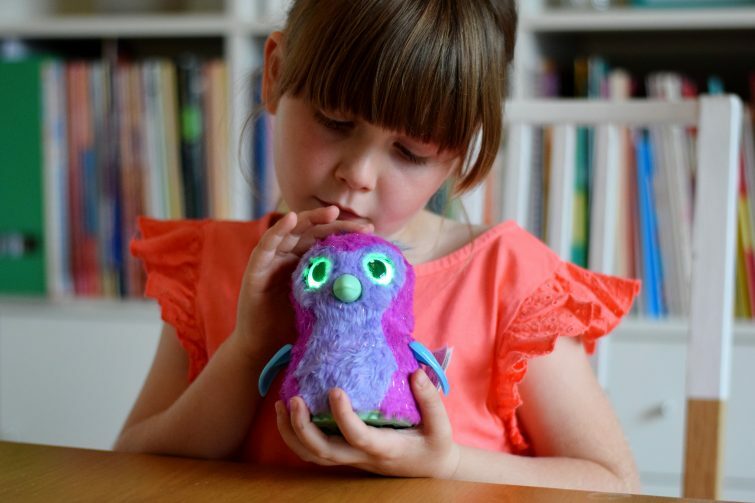 You can teach your Hatchimal to walk, talk, dance and games. 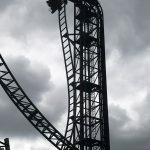 It will even repeat what you say in its own voice. 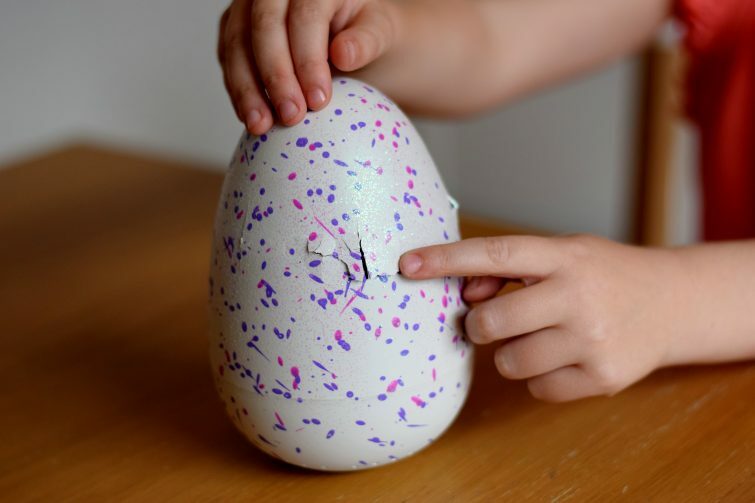 The hatching process takes around 20 – 25 minutes, though you can turn your Hatchimal off if you want to pause the process. 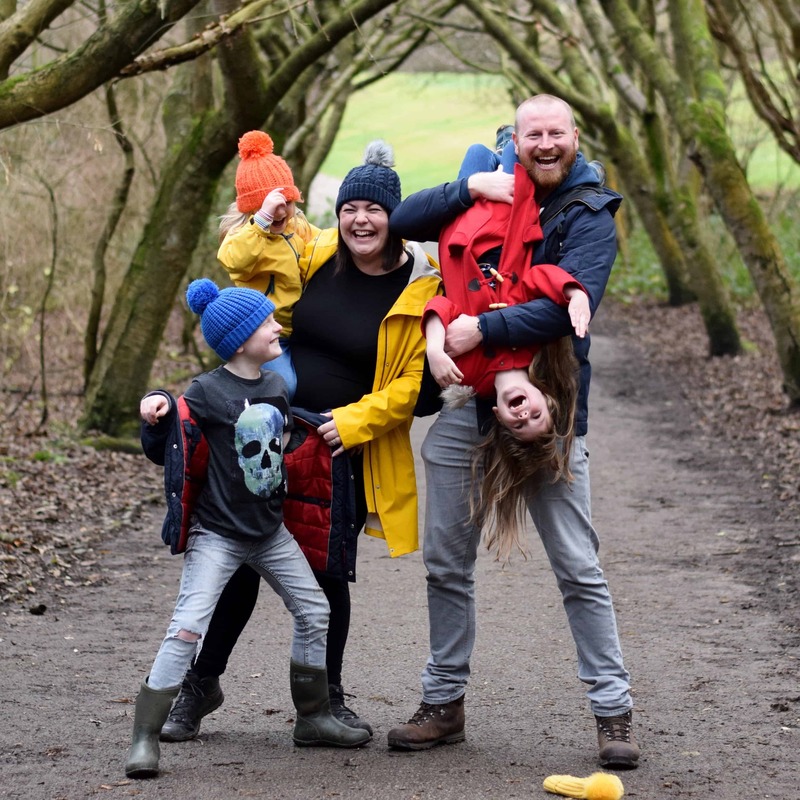 Your Hatchimal can’t hatch without you so there’s no panic that you’re going to go to the loo or for some lunch and come back to your toy and find you’ve missed the main event! 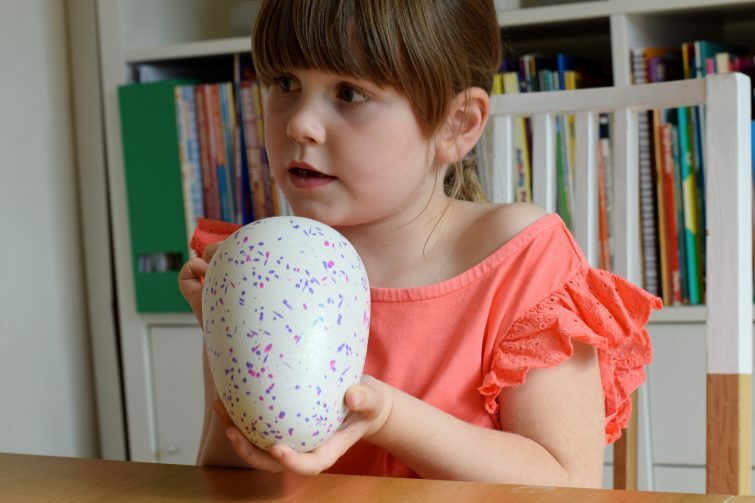 During the hatching process the Hatchimal’s eyes glow different colours through it’s glittery shell – the different colours signify a different need eg your Hatichmal is cold, sad or hungry – and each of these needs can be met in different ways eg rubbing the bottom, tipping it and so on. 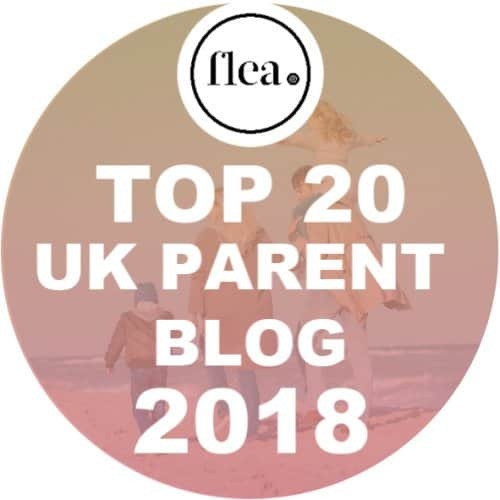 In all honesty Chloe and I found constantly checking the key to see what her Hatchimal needed was a bit of a faff so caring for her egg was more by pot luck than good management. After around 20 minutes of Chloe’s love and care, her Hatchimal began to hatch. 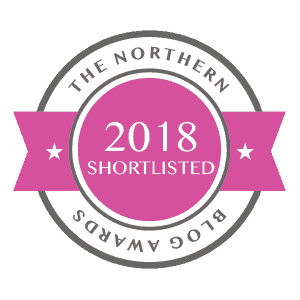 It was a bit of a shock at first and if I’m honest Chloe was a little unnerved initially before just being really excited about the whole thing! Watching her very own Pengula hatch was pretty exciting! It takes a little while for the Pengula to hatch, and of course it’s tempting to just rip the top of the shell off but that would defeat the object wouldn’t it! Chloe was super excited to see which of the Pengulas would be inside. 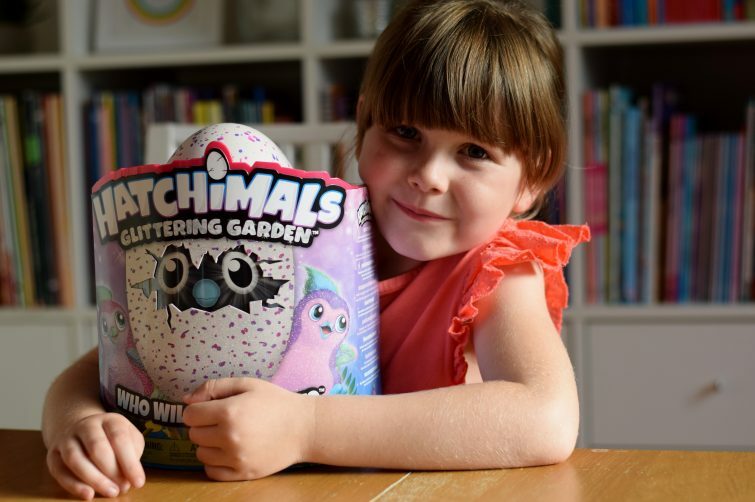 Obviously a significant part of the Hatchimals appeal is the novelty of watching the toy emerge – this is a fairly expensive novelty if you’re not going to touch it again! 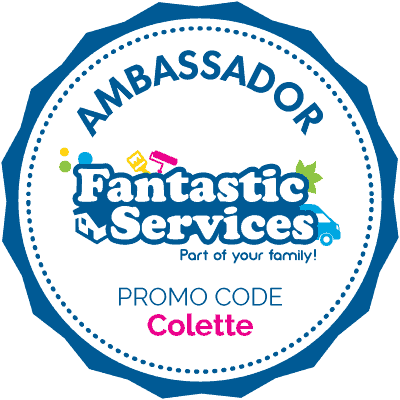 By the time Chloe had hatched her Pengula, she’d had enough and was quite happy to turn her new toy off and leave it for a bit. I was pleased really as it meant she was stretching the appeal somewhat and could go back and rear her new baby Pengula through it’s three life stages at a later date. 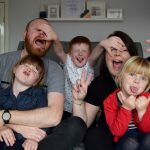 My daughter had one last Christmas and we did love watching the hatching! I watched your insta stories of Chlo hatching it, i’d not have the patience but I know my kids would LOVE it!